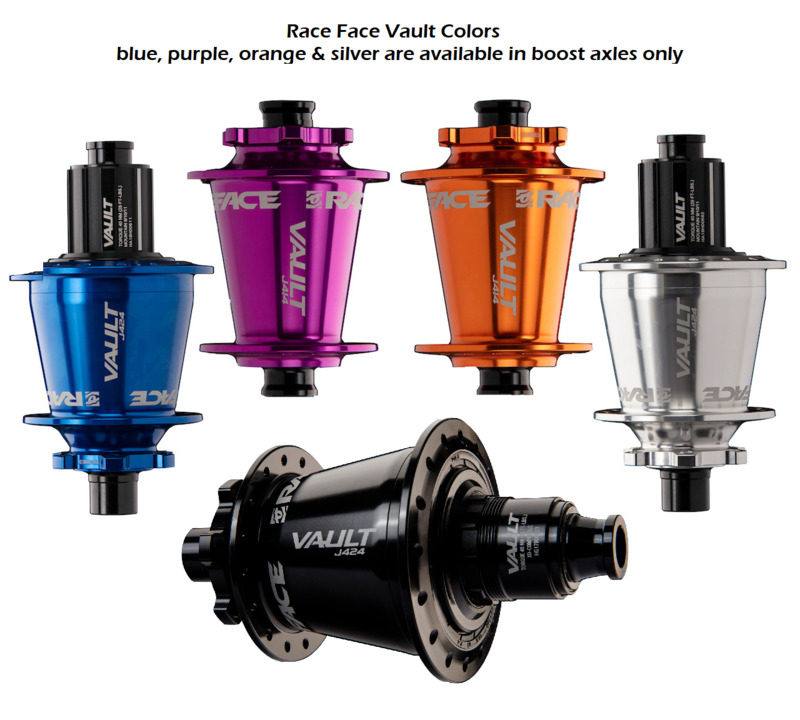 Vault - An oversized hub shell increases torsional and lateral stiffness and proven 6902 bearings were selected due to their large ball diameter and durability. A 60 tooth drive ring alternately engages six double tooth pawls, giving you 3° engagement for near-instant power transfer. Wide bearing placement was designed to decrease load on the bearings, improving lifespan. Protecting these internals are low-drag labyrinth seals designed specifically for the Vault hubs. Finish it off with tool-free endcap swaps and you have a hub that not only moves faster, but adapts faster.